to. While embracing the conflict and dealing with it can be uncomfortable, it can ultimately bring you closer as a couple. Calling all Marriage and Relationship Educators: MAREAA NATIONAL CONFERENCE 2017, November 22-23 Melbourne Convention and Exhibition Centre, Early Bird registration now open and Program announced! Register now to join the peak marriage and relationship educators conference exploring the well-being of Children, Men and Women, Families and Communities. 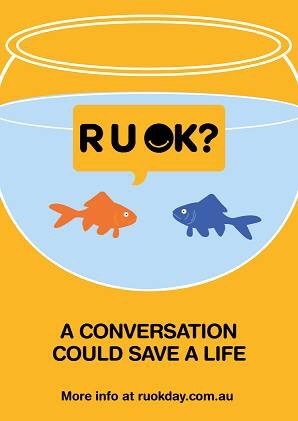 Ask the question today of a family member, friend or colleague: RuOK? It’s time to say thanks to all the people who are there for us! The development of skills can all to easily become over-shadowed by the feedback process. Why not aim for a balanced approach in which feedback and the development of skills (eg. good listening skills; constructive ways of handling conflict) are both valued?